Tom Morrison once showed the potential to become a great professional golfer. Now, years after abandoning his playing career for life as a successful but jaded stockbroker, he goes on a quest to discover the secrets of one of golf’s most extraordinary performers, the legendary Irving Pirsig. In this debut novel, Richard Monette delivers the captivating story of one man’s journey to the highest pinnacles of the game. In the process, he shows readers how to achieve a better score in golf—and in life. From his perspective as an Olympic sport psychology coach and a single digit handicap, Monette’s insight will inspire golfers of every calibre. Morrison finds Pirsig living a mysterious hermit-like existence. During the few days they spend together, Pirsig opens up and teaches Morrison the pride and pitfalls of playing the perfect game—and slowly reveals the inner workings of the sport and of life itself. From Pirsig’s early enchantment with a tiny course in Oregon, to encounters with mysterious strangers who seem to appear from thin air to guide him, The Gift unveils the mystical heart of golf. And as Morrison learns the essence of the perfect game, he discovers the truth behind all human achievement. "Every once in awhile I come across something extraordinary. Such is this book. It will captivate you from the beginning, because most of us golfers can relate to the characters in this story. The quest for a better golf-swing ultimately leads the main character to find out more about himself and this life. A fascinating story from start to finish. " 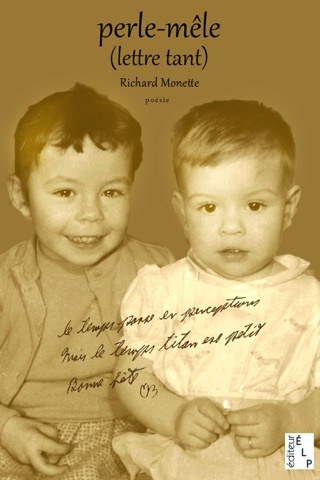 "Author Richard Monette is a performance coach and sports psychologist with a great message for everyone. 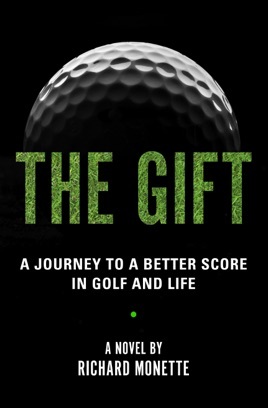 And, fortunately for us golfers, he's presented his message into a clever novel entitled The Gift. The golfer in me was captivated by the story and the possibilities of what it could bring to my game while my professional side came away with good stuff to think about back at the office. I highly recommend this one for your reading list. 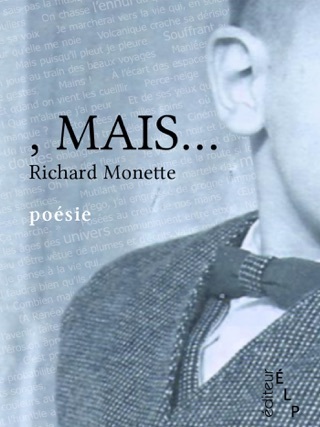 Beyond this great story, however, is Monette's message of coming to terms with our own little inner voice. You know, the one that yells "Choke!" whenever you get into a pressure situation. Wouldn't it be nice to take a one iron to that little voice and actually enjoy the thrill of pressure golf? Well, that's exactly what Monette wants you to do so you can then simply let go, make your own rules, and then trust your game. But remember, this book is not just about golf, it is a great self help book filled with wisdom for all walks of life."